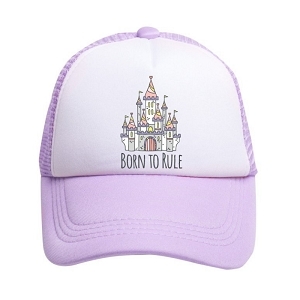 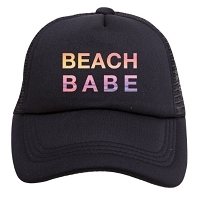 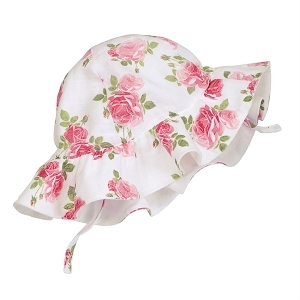 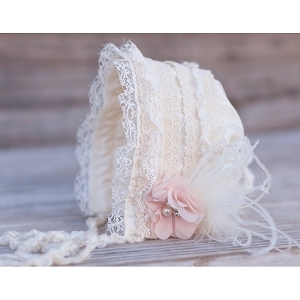 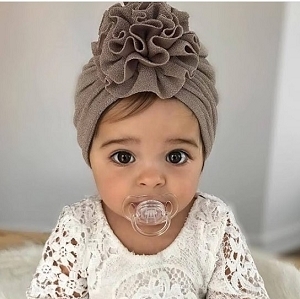 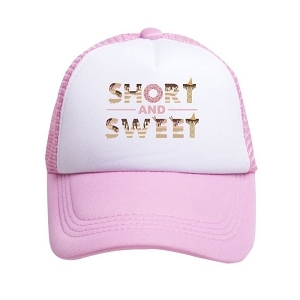 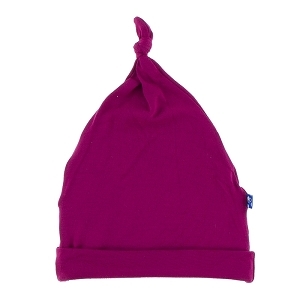 SugarBabies boutique sells baby girl hats for every occasion and outfit! 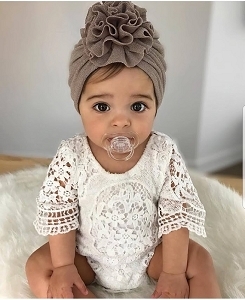 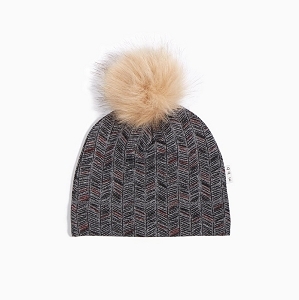 Shop beautiful flower embellished hats from Jamie Rae, warm knit winter hats from Huggalugs and more pretty styles from your favorite designers! 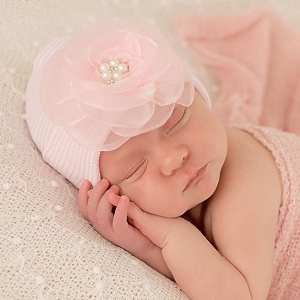 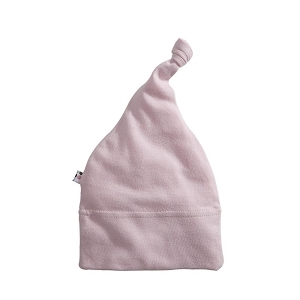 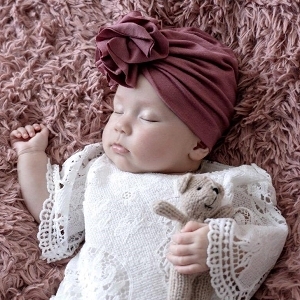 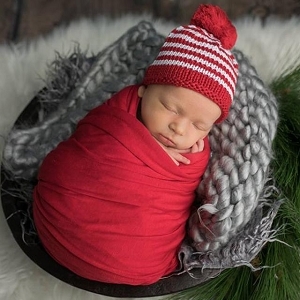 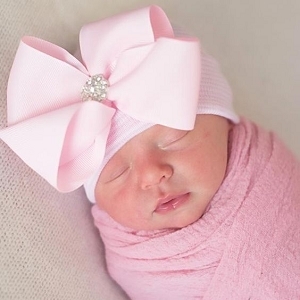 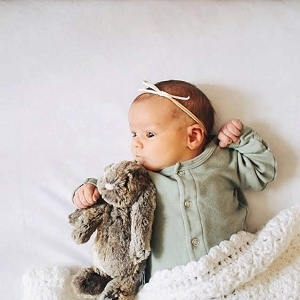 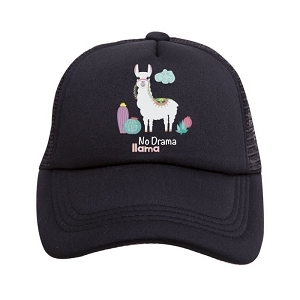 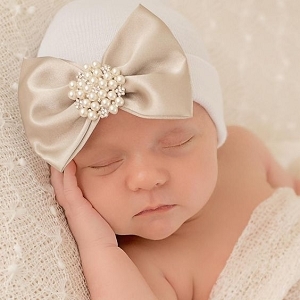 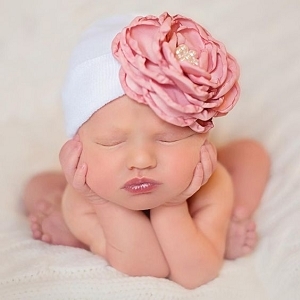 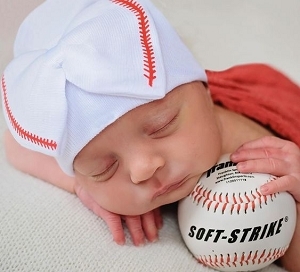 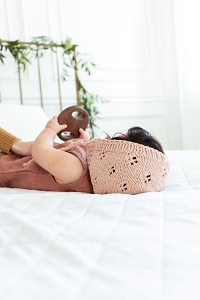 Our newborn hats make the perfect photo shoot accessory!